Nintendo may have accidentally revealed a brand-new mode for Super Smash Bros Ultimate | PowerUp! 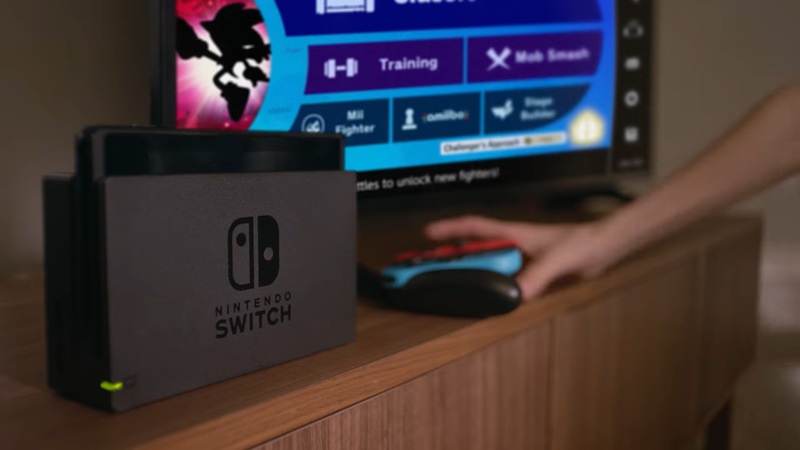 In a new commercial for Super Smash Bros Ultimate, Nintendo may have accidentally revealed a brand-new mode for the game. In the first few seconds of the commercial, the TV screen shows the ‘Games and More’ tab of the Smash Bros Ultimate menu. On closer inspection though, the screen shown in the commercial looks different from that which is in the game. In fact, it looks as though there is an entirely new option, to the right of the amiibo option. You can see the image from the commercial and the current menu in the gallery below. The screen, as shown in the commercial, is a little blurry, but is clear enough to see that it reads “Stage Builder” and includes a Smash Bros stage icon, with what could be a hammer or wrench overlayed. It’s known that update 3.0 for Smash Bros is coming soon and should include Joker from Persona 5. 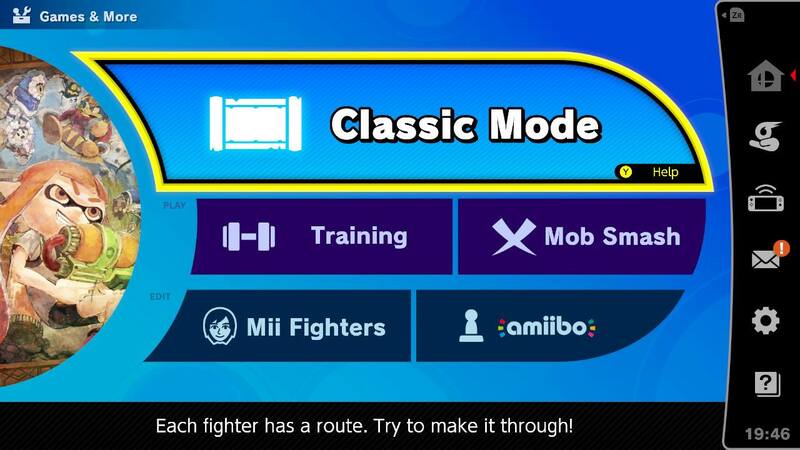 Could it also introduce a Stage Builder mode?